The worldwide known group Target, America’s third-largest retailer, is already a Bitcoin-friendly place thanks to the virtual platform Gyft. Bitcoiners can now exchange their cryptocurrency for the service’s gift e-cards and them redeem them for products at a Target store in the United States or Canada or at the brand’s website. 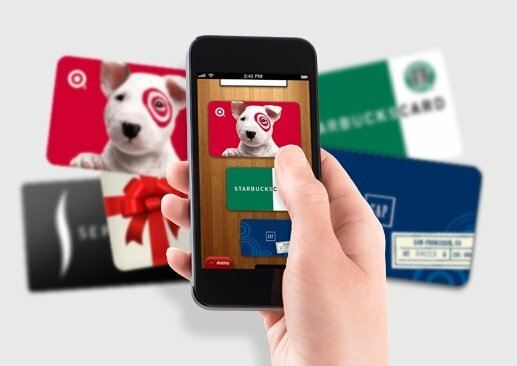 According to a message published by Gyft, the users can spend a minimum of $25 and a maximum of $500 on a Target GiftCard via Gyft’s website. For now, Target’s cards aren’t available through the company’s mobile app, though this possibility will be available soon. “We love the fact that we have some of the top brands out there, Target is obviously a huge brand”, Gyft’s CEO, Vinny Lingham, told Coindesk, but refused to further comment on the terms of the deal. Landing a big fish such as this retail giant is a huge step for Gyft in its attempt to outgrow competitors like eGifter, which recently added Walmart to its list of merchants. 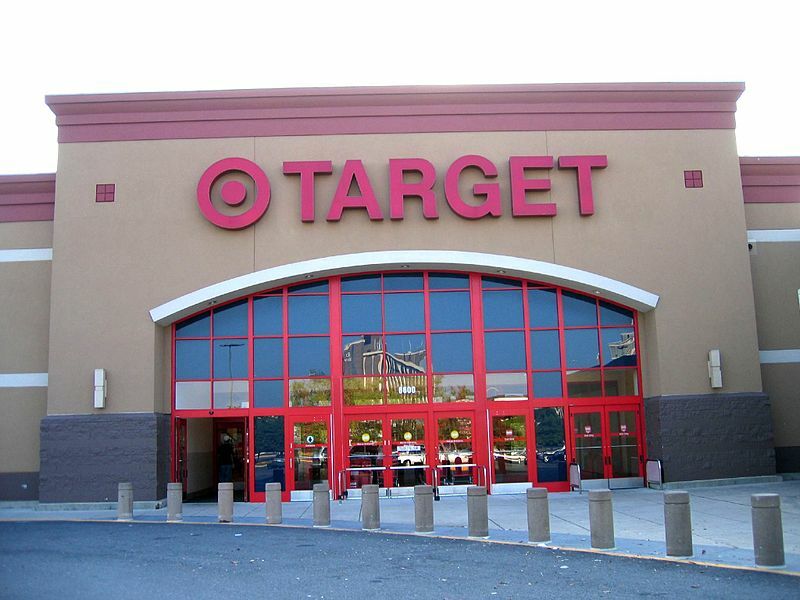 The Minnesota-based discount retailer Target was founded in 1962 and currently has over 1790 locations in the United States and more than 100 stores in Canada. At Target, the country’s third-biggest retailer only behind Walmart and Kroger, you can buy almost everything, from furniture to video games, so the possibility of spending your Bitcoins there with Christmas just around the corner is great news.